From lake swimming to biking and from ice skating to hiking. Here’s 9 very good reasons why you should be taking your summer holiday in Morzine this year. Who wants a sea with all it’s salty water and omnipresent sand when you can take a revitalising dip in a freshwater lake surrounded by glorious mountains? 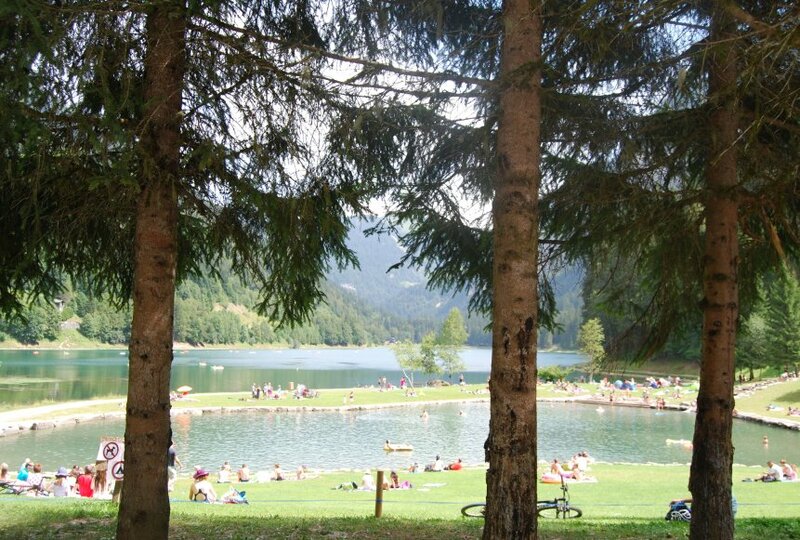 At Lake Montriond, adult swimming is possible in the main lake but there’s also a small lake for children complete with lifeguard supervision. 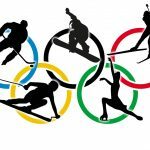 We also recommend the lake in Les Gets complete with water slide, outdoor playground, climbing centre and beach volleyball courts. There’s even a restaurant! You can also try Lake Vonnes in Chatel and the Lindarets Bowl. The Portes du Soleil MultiPass is a must buy, giving you access to all the activities below for 9€ a day (only 2€ a day if you stay with Mountain Spaces). For under-5’s the Portes du Soleil MultiPass is Free! We all know those ‘nasty’ holiday companies really rack up their prices for the summer school holidays. In Morzine our peak period is the winter so in the summer you can get a really good deal. At Mountain Spaces, for example, you can stay for a week in one of our luxury chalets from only £150 per person. Morzine is only an hour and half on the plane from London and then the same again from the airport. We recommend you take the train or drive, maybe with a little overnight break in the Champagne region? If you are driving it will only cost a few hundred pounds for the whole family to get here! Surely the French Alps has to be up there as a favourite destination for any serious cyclist or mountain biker? 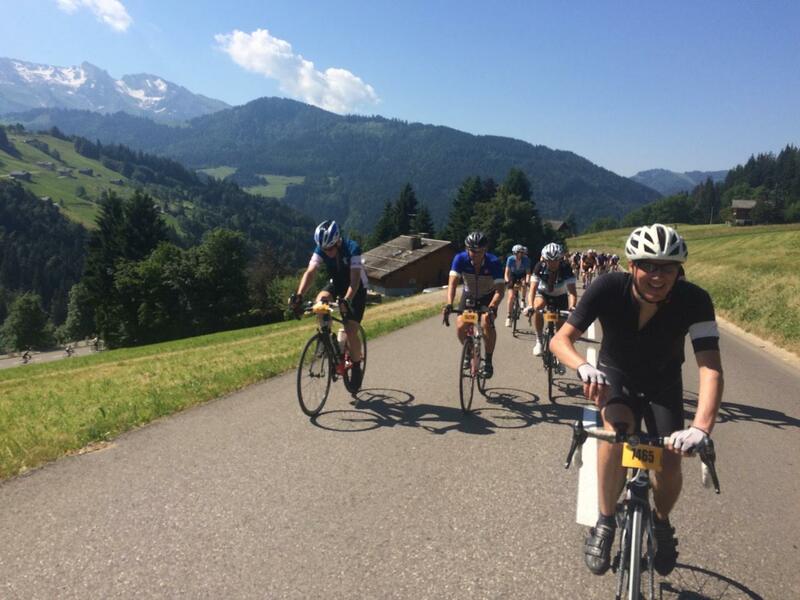 Morzine and Portes du Soleil has a never ending supply of trails and road climbs to explore. As keen cyclists ourselves we will happily help you plan your routes. Just as the mountains are a dream for bikers the same follows for hikers. Choose from over 850km of signposted routes and trails. Here’s some great walking routes courtesy of Morznet. 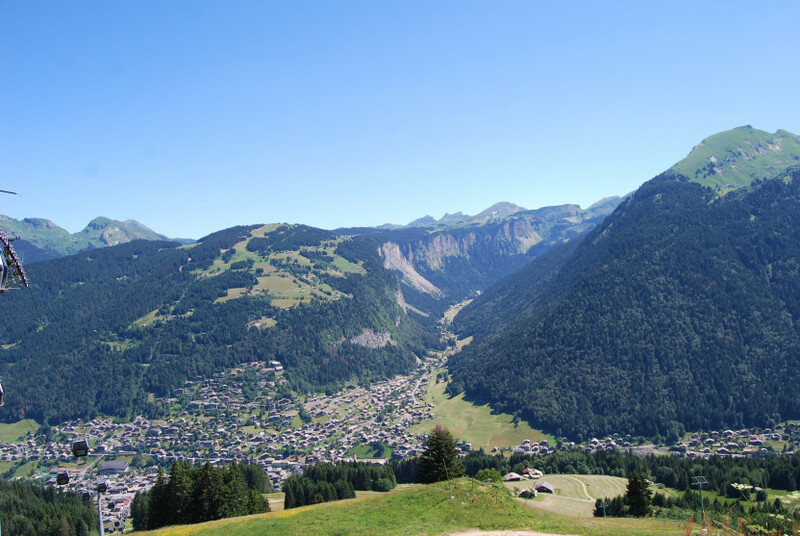 Summer holidays in Morzine are still a bit of an insider secret so you’ll be avoiding the crowds, giving you all the peace and quiet you need to totally unwind. This Center Parcs style Aqua dome is a recent addition to the resort of Avoriaz. It’s just up the mountain from Morzine, less than 30 minutes by car or even quicker if you hop on the cable car. Persuaded now? Please check out our luxury self-catering chalets to use as the base for your Morzine summer holiday. Prices start from as little as £150 per person per week.